I love walnuts! There is something special about its crunchy taste that I simply cannot resist. But, maybe I should! But, why should we resist the wonderful walnuts? They are amazingly healthy after all! Yes, walnuts are healthy. They are packed with large nutritive content—a simple 25gms of walnut contains 123 calories and gives our body a punch of energy. 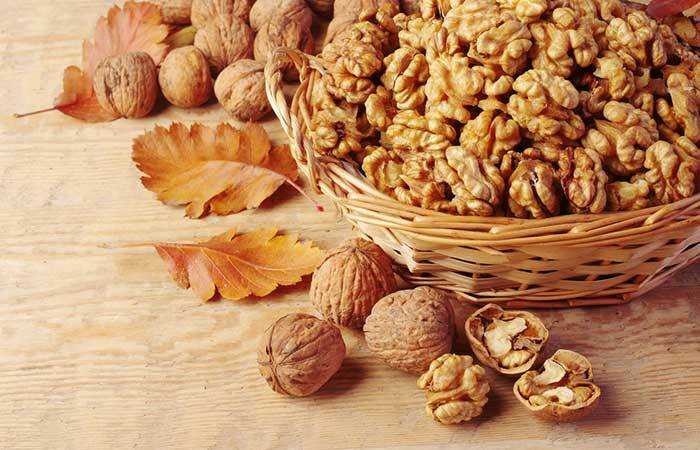 Walnuts are even rich in omega-3 fatty acids and offer a number of health benefits. But, walnuts can harm our body too. A wide range of studies have shown that walnut consumption can lead to weight gain because of its high energy content. If you consume walnuts in large amounts and without controlling the consumption of other fatty foods, you can be assured of unwanted weight gain. Walnuts are great for people trying to gain weight. But for others, it surely belongs to the ‘can be avoided’ food basket! Allergic reactions are commonly linked with the over consumption of walnuts. Some people might have minor allergic reactions while for others a walnut allergy can mean a life sentence. So be careful! If you get allergic reactions after consuming walnut, stop its consumption and see your doctor. Consuming excess amounts of walnuts can cause rashes and swelling all over the body. People who are sensitive to other forms of nuts are more likely suffer from these symptoms. Like all other nuts, walnut too is a top of the pile allergen. Walnut consumption can cause various types of digestive complications. If you experience diarrhea and other related digestion problem after consuming walnuts, maybe it is time to say goodbye to your favorite snack. See your doctor before you attempt to eat it again. Timely intervention can prevent these black walnut side effects. As mentioned before, walnuts are allergens. They contain antibodies that stimulate the white blood cells to produce histamine in the body. These histamines promote the allergic reactions like nausea, stomach pain and diarrhea. As an allergen, walnuts are in the ‘not safe’ category of foods for pregnant and lactating women. This is especially true for black walnuts. If you are pregnant and breast feeding, try to stay off walnuts to avoid any complications. Walnut, if applied to the skin on a daily basis, can cause lip cancer as they contain a chemical called jugione. This is a rare side effect and occurs after a prolonged use. You can talk to your doctor to know more about walnuts benefits and side effects. Asthma is becoming increasingly prevalent today. If you suffer from asthma and have a walnut sensitivity, you should definitely avoid this crunchy nut. 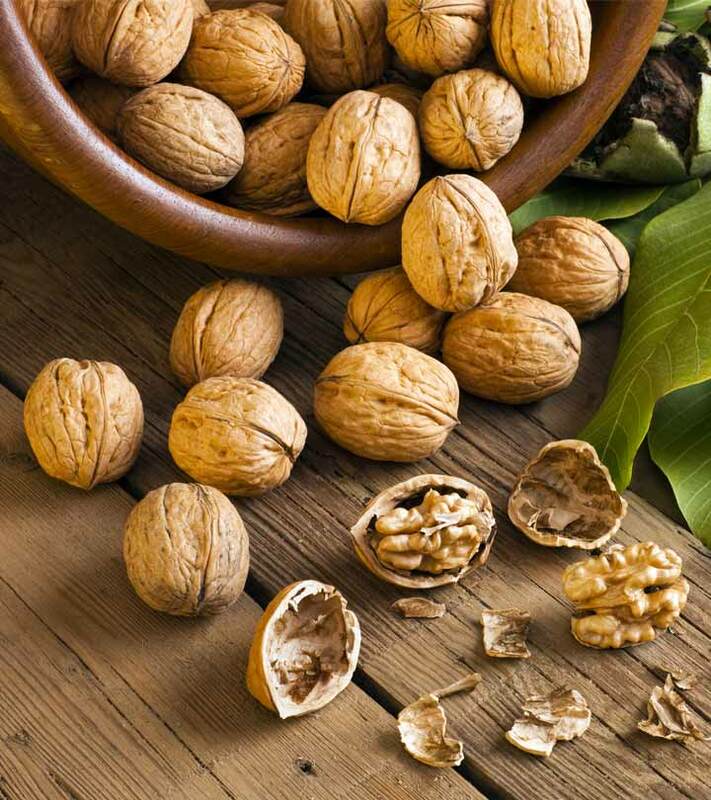 People who are sensitive to walnuts are more prone to asthma attacks. People who suffer from walnut allergy can also face some serious problems. These people may experience the swelling of the throat, tongue, and even the lungs. These symptoms make breathing difficult and can even lead to death. Prompt medical attention is vital in this scenario. Walnut leaf, when applied topically on the skin, can cause acne, eczema, ulcers and some other skin infections. 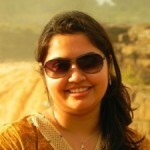 They can also lead to excessive sweating of hands and feet. If you are using something that contains walnut leaves, do a patch test to rule out any allergic reaction. For people who suffer from no nut allergy, walnuts can be a gift. But, for people with allergies, these very nuts seem like a curse! 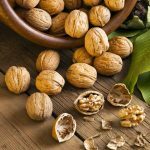 If you develop walnut allergy, make sure to stay away from it as much as possible. So be careful with these side effects of eating too many walnuts. Consult your doctor for ideas on how to treat this allergy. Hope you liked our post on side effects of walnuts. Do you suffer from a nut allergy? Or do you suffer any other kind of allergy? Do you have suggestions for our readers? Share it in the comments section below.